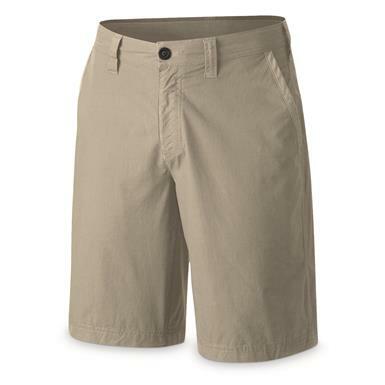 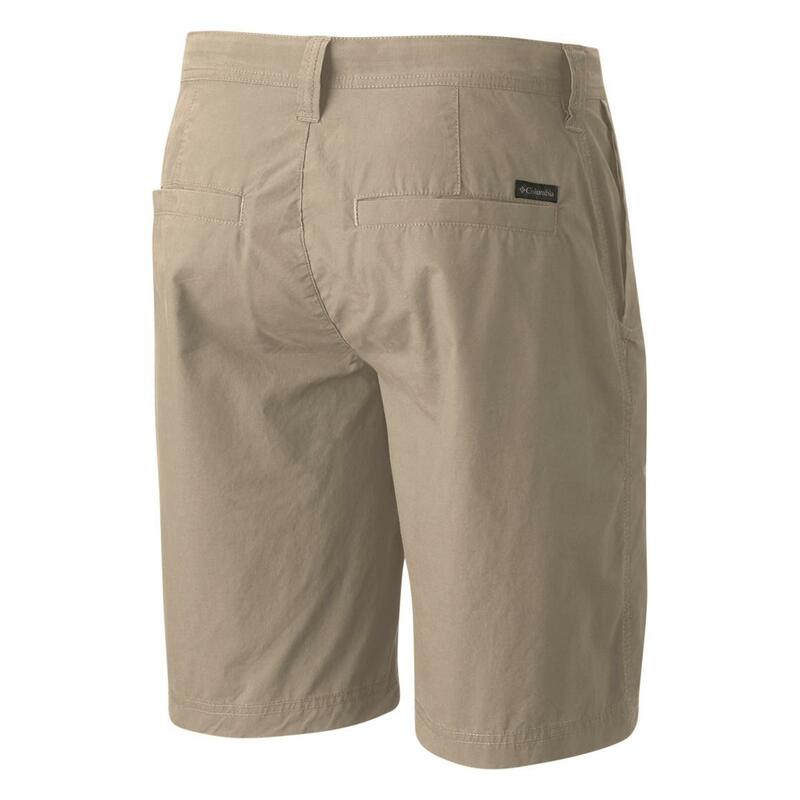 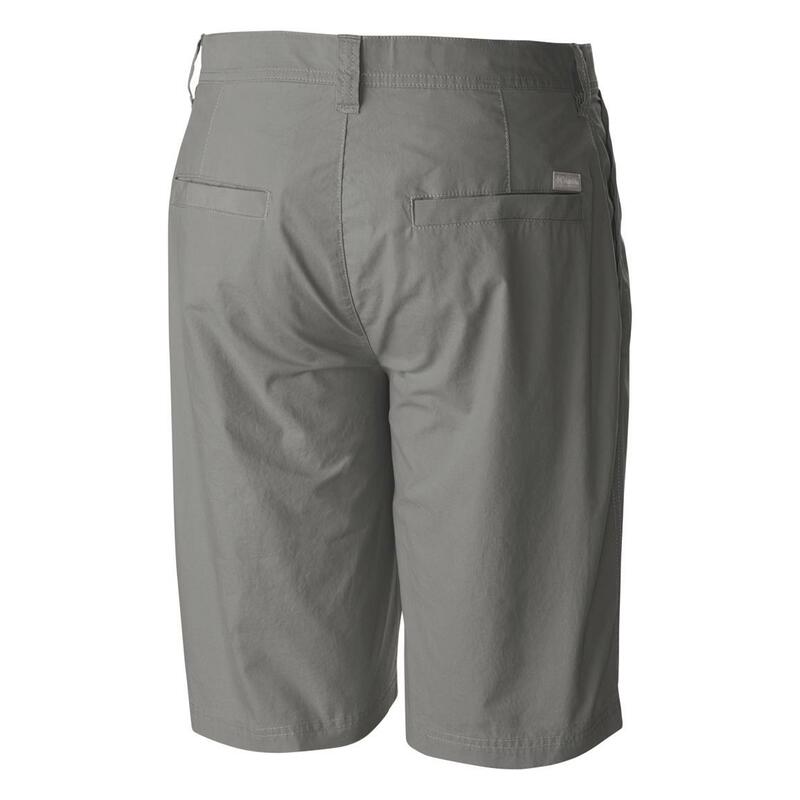 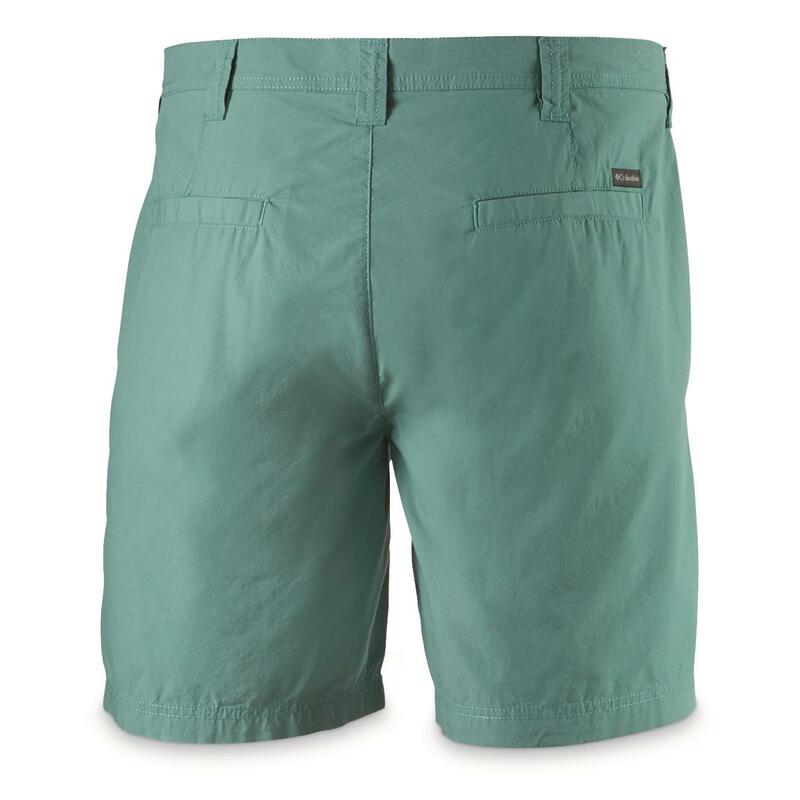 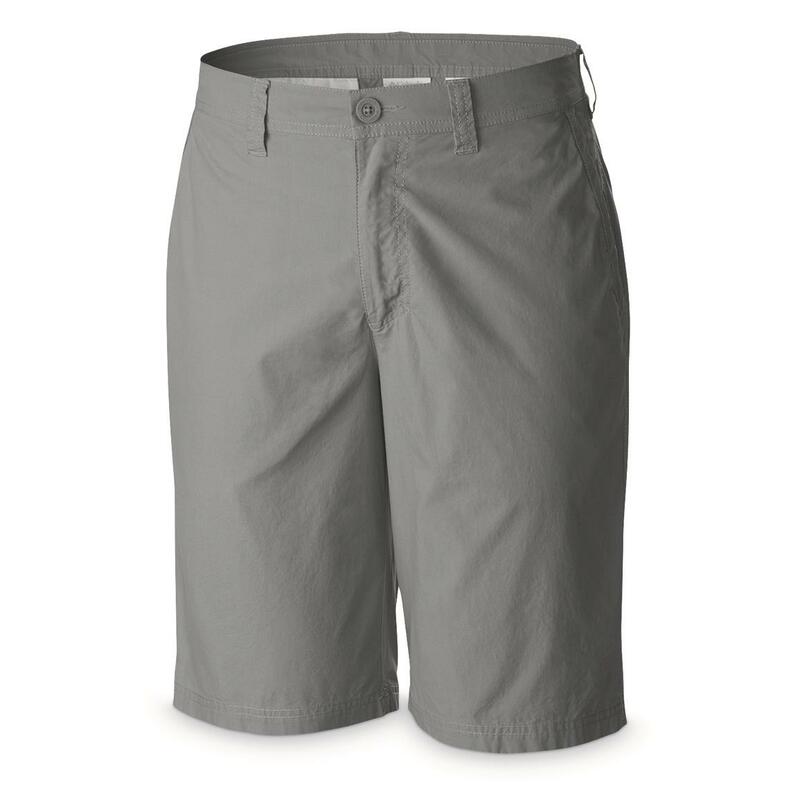 These Columbia® Shorts combine soft, 100% cotton with a versatile, stylish look that works for all occasions. 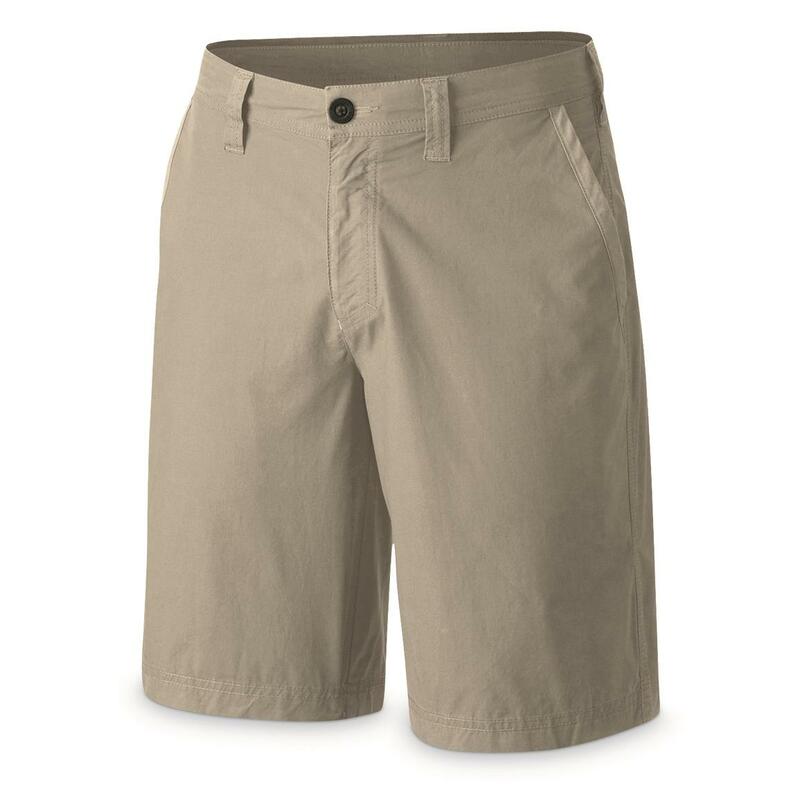 Flat front, 4 pockets, belt loops, zipper fly and button waist…just like your favorite chinos. 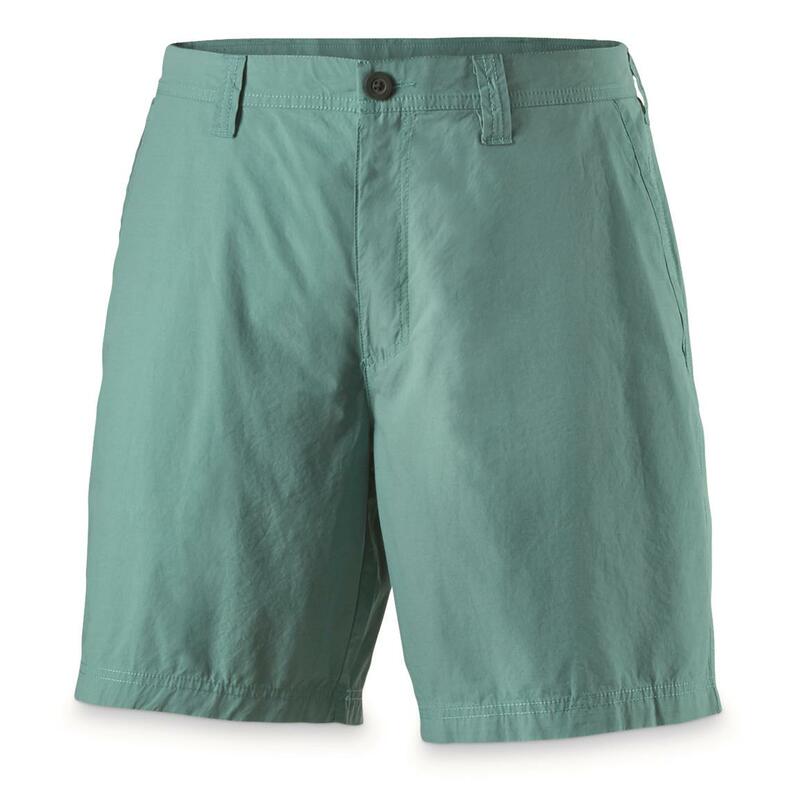 And in a lightweight style that's ready for warm temperatures.